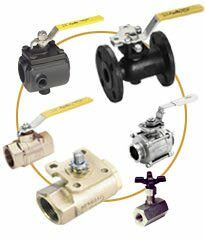 Apollo Valves is a family-run company which has been in operation for over eight decades. Their company gained a reputation for their reliability and quality of their products. Nearly 98% of Apollo Valves are produced in ISO-registered facilities right here in the United States. Whereas other companies claim to be domestic while they source their products from overseas, Apollo Conbraco is truly manufactured in the United States of America, with quality materials you can trust. 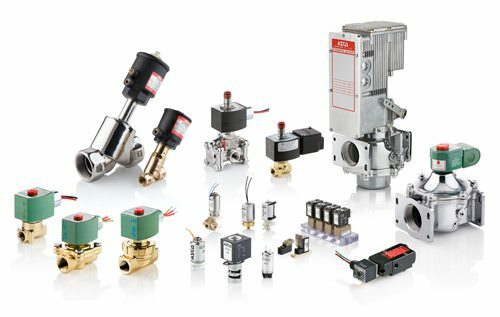 Apollo products include: actuators and controls, automatic control valves, backflow preventers, balancing valves, ball valves, water pressure reducing valves, marine fittings, water gauges, check valves, strainers, gates and globes, butterfly valves, plumbing and heating products. The company strives to be the most innovative manufacturer, and is continually developing new products like the 34HL thermostatically-controlled mixing valve, the first valve to meet requirements for various fixtures. Their revolutionary work in the industry makes them stand out as a company that will continue to thrive for years to come. 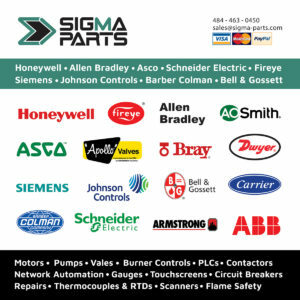 Ask your Sigma Parts rep about your Apollo Valves product needs. Our prices will surely impress!